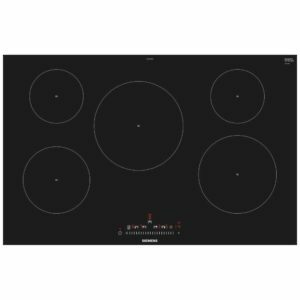 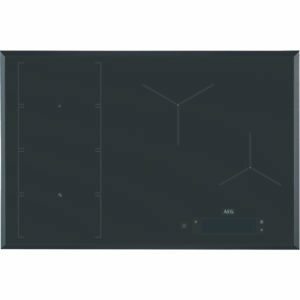 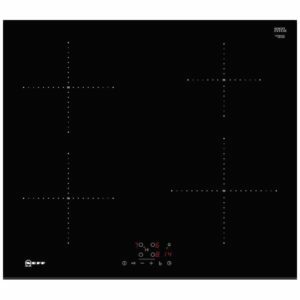 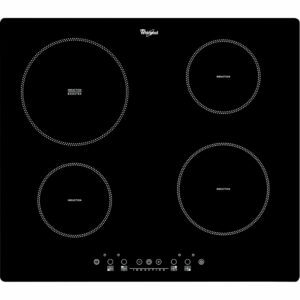 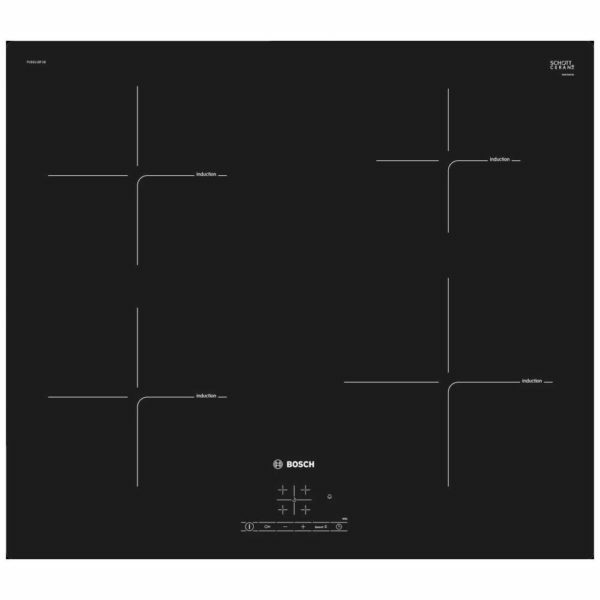 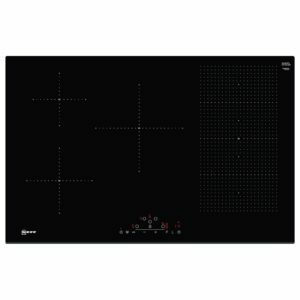 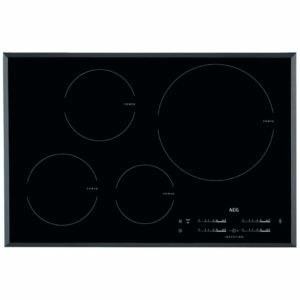 Cook up a storm with the Bosch PUE611BF1B induction hob. 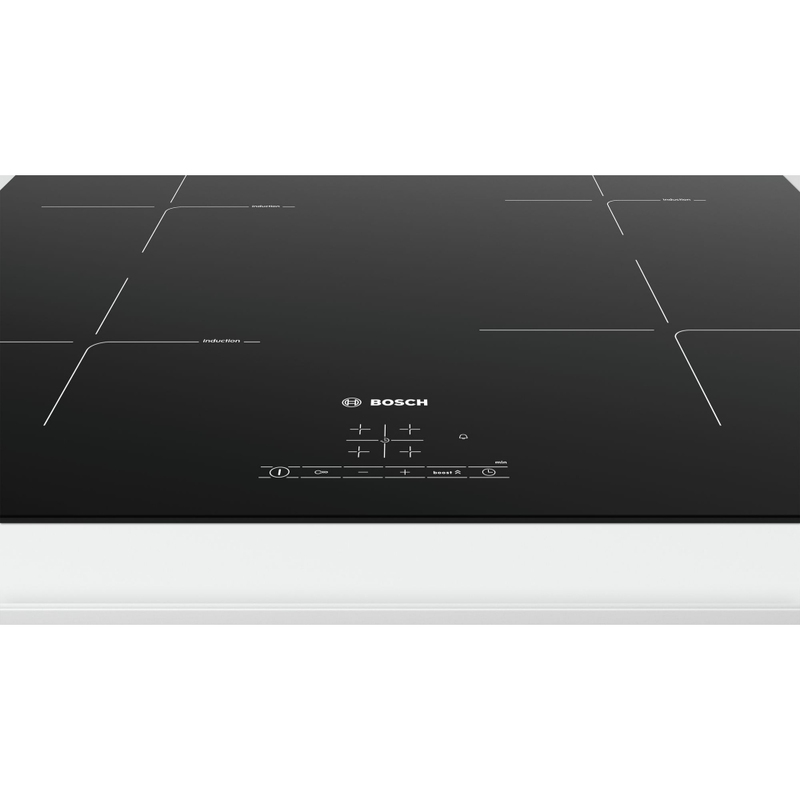 Boasting four heat zones with automatic pan recognition and a QuickStart function, you’ll be ready to boil, fry and cook in no time at all. The beauty of an induction hob is that it only heats where it needs to. 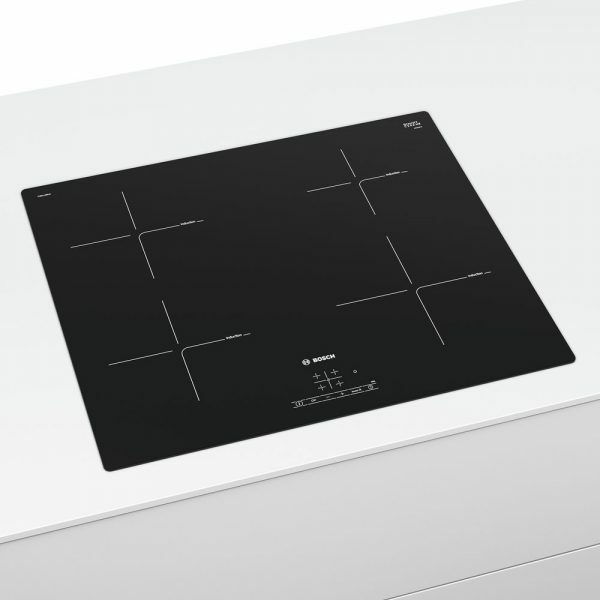 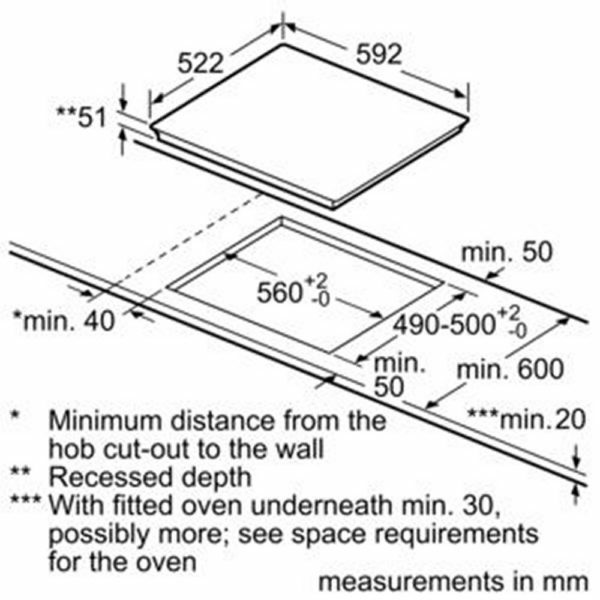 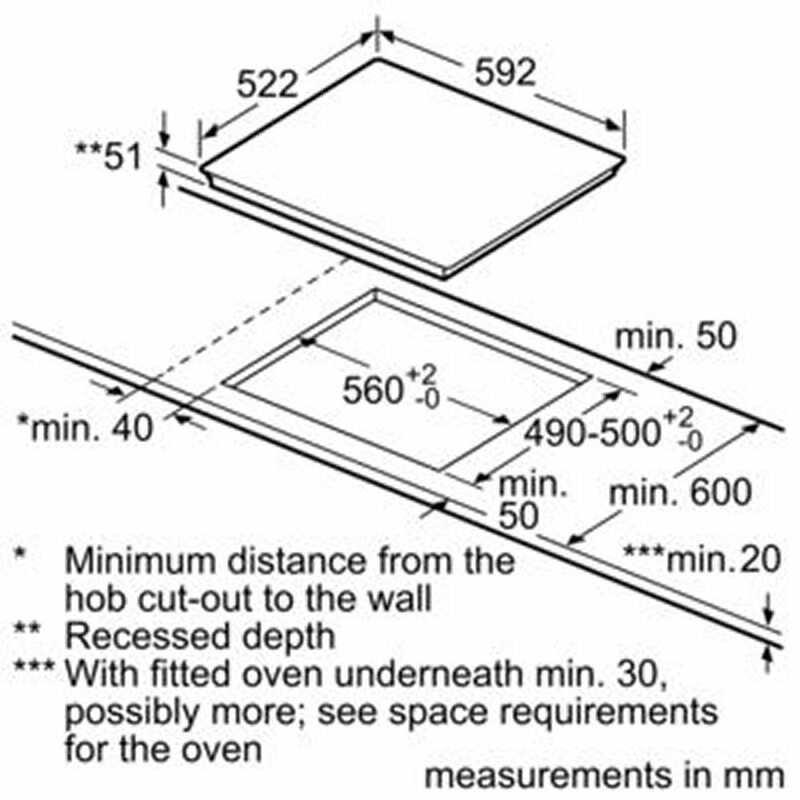 With added features such as residual heat indicators, control panel lock and automatic safety switch off, you’ll be sure of your safety whilst cooking. 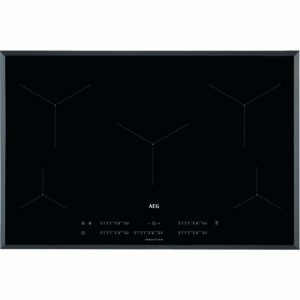 Finished in frameless black glass it will look great in any kitchen and is really easy to wipe clean.